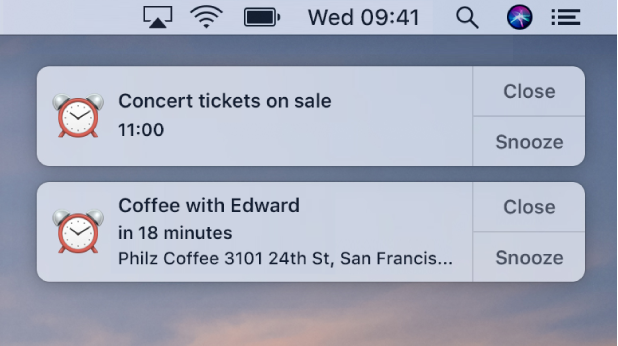 Like iOS device, Mac has also applications that use notifications to inform you about events, updates or system changes. Usually, notifications are shown in the top-right corner of the screen and stay there until you dismiss or close them. 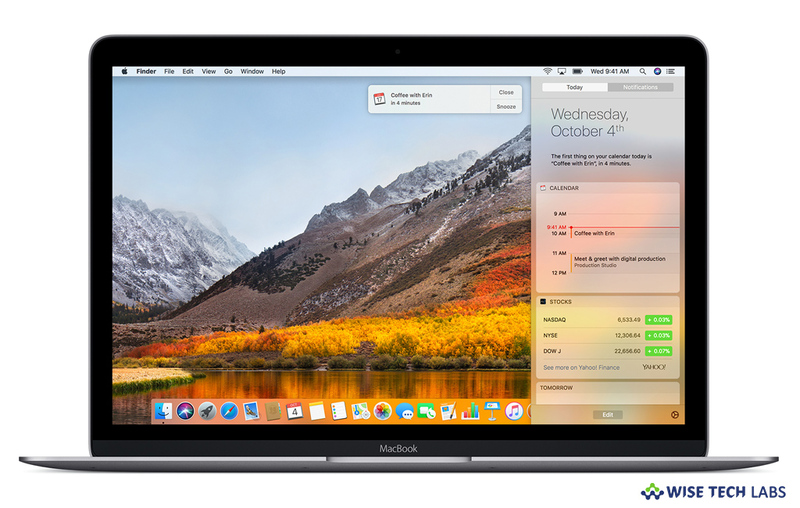 If you are new to Mac and don’t know how to receive, pause or stop notifications on your Mac, here we will provide you a short user guide that will help you to do that. How to receive and view notifications on your Mac? 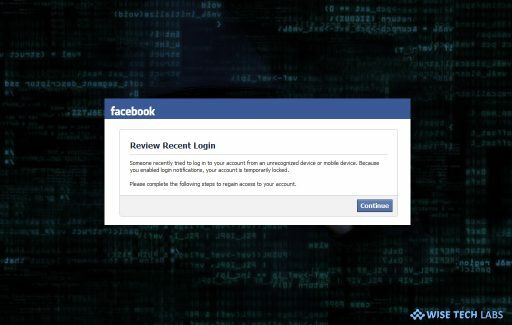 To view details: You need to click “Show”, or click the notification. To save an AirDrop item to the desktop: You need to drag the item from the notification to the desktop. To select when to update software: You need to click “Later” and then select a time. 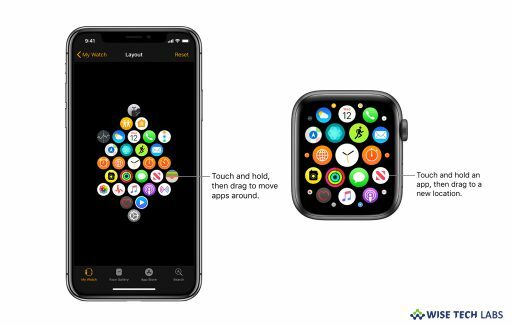 To repeat a notification: If you want to see the notification again after 15 minutes later, click “Snooze.” Click and hold “Snooze” and then select a time to reappear the notification. 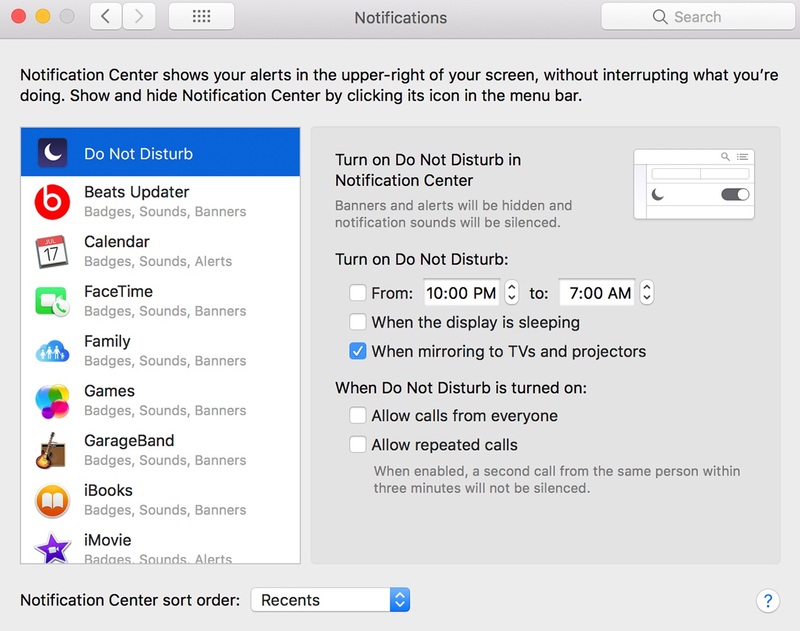 How to pause notifications on your Mac? In “Notifications preferences”, select “Do Not Disturb” on the left side pane and then set options. 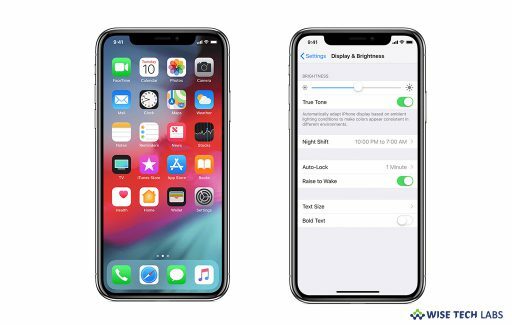 When you enable the “Do Not Disturb” option, the Notification Centre icon gets dimmed in the menu bar. From now, you will not see any notifications but they get stored in “Notification Centre” where you can see them later. 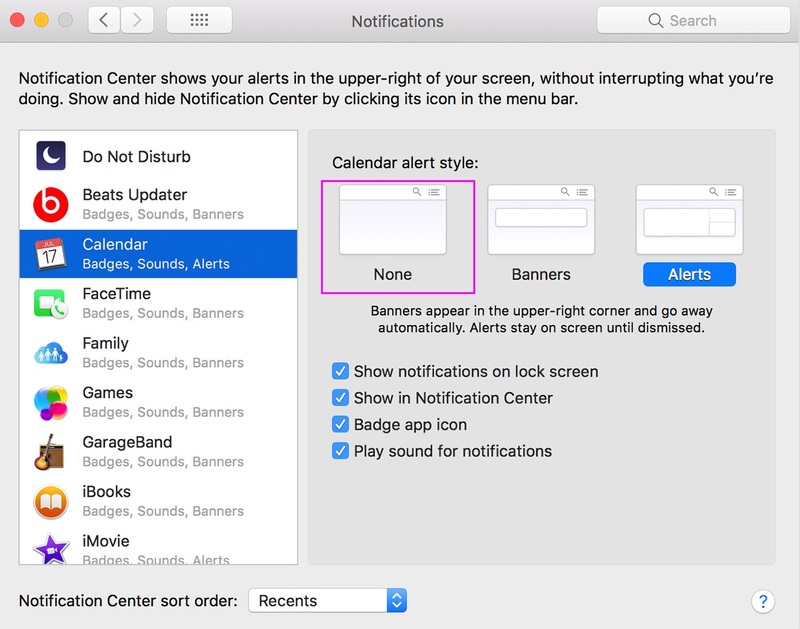 How to stop notifications on your Mac? In “Notifications preferences”, select the app on the left side pane and then select “None” for the app alert style on the right. 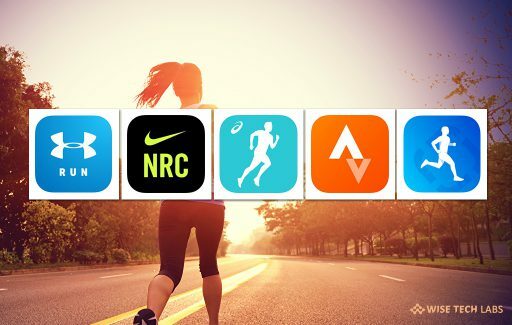 From now, you will not receive any notifications for the selected app.